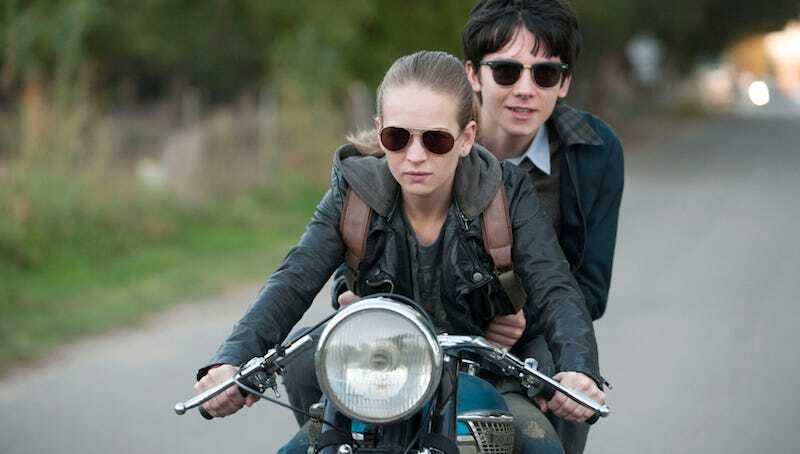 The first trailer for Peter Chelsom’s The Space Between Us focused mostly on the mission to Mars and the troubles faced by Gardner (Asa Butterfield), the first boy born on Mars, when he comes to Earth. This trailer focuses a lot more on his relationship with Earth girl Tulsa (Britt Robertson). The Space Between Us is a teen romance with a science fiction plot, which isn’t so unusual nowadays. What’s more intriguing is that the two star-crossed lovers aren’t from different races, but both humans—just with vastly different experiences growing up. The whole film is a race against Gardner’s Mars-adapted body failing on Earth, even though he’s human. Maybe Gardner is exactly what humans’ll look like if Elon Musk ever really does get to Mars. The Space Between Us hits theaters on December 16.